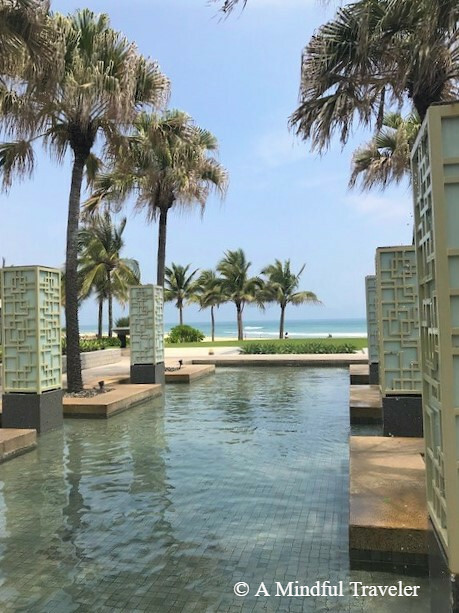 If a relaxing holiday is on your bucket list, then look no further than the Hyatt Regency Resort, Danang. 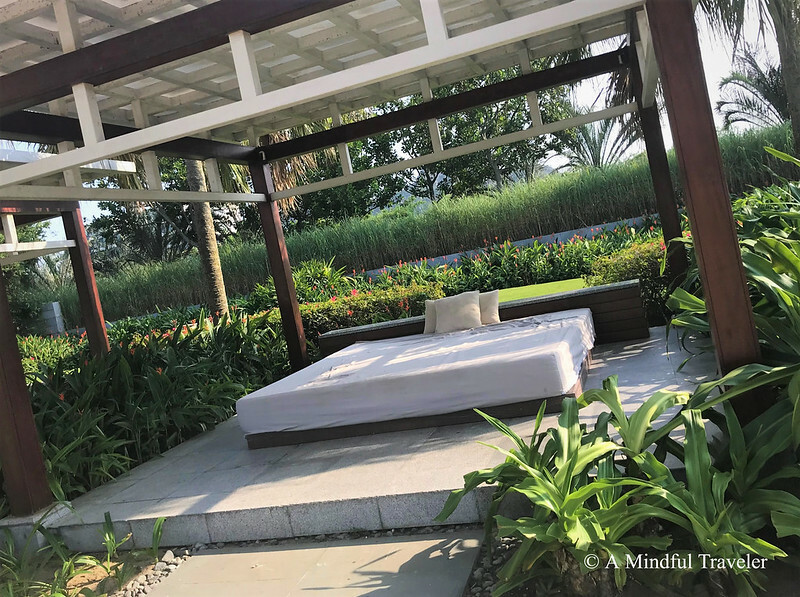 After spending a busy two days in Hong Kong, there was no better way to relax and unwind than at this five-star resort. 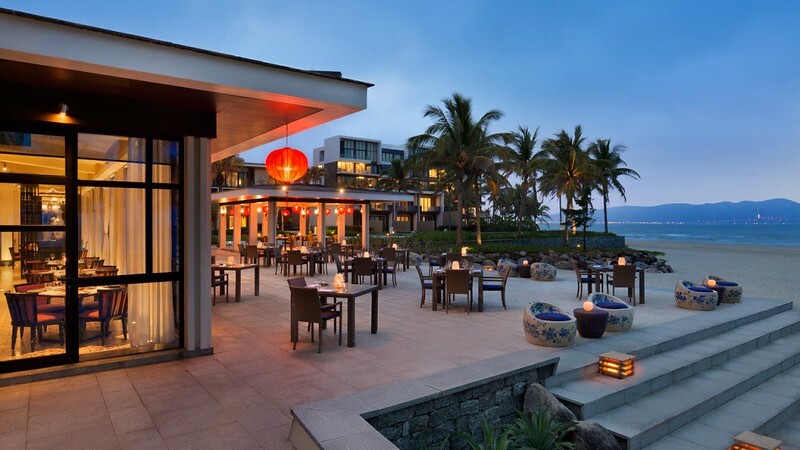 Suitable for couples, families and business travelers, the Hyatt Regency Danang is a resort that caters for all. 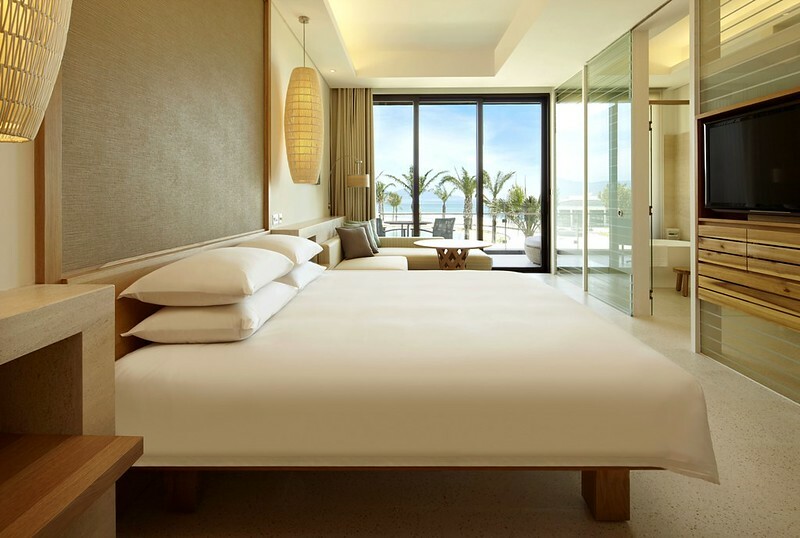 Whether it be work or play, this hotel enables guests to unwind, re-energize and revitalize. 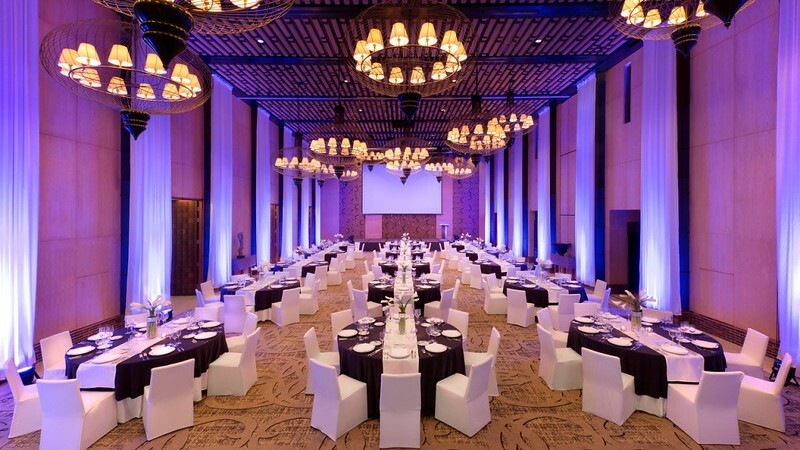 The Hyatt Regency is a conveniently located luxury resort which opened in October 2011. 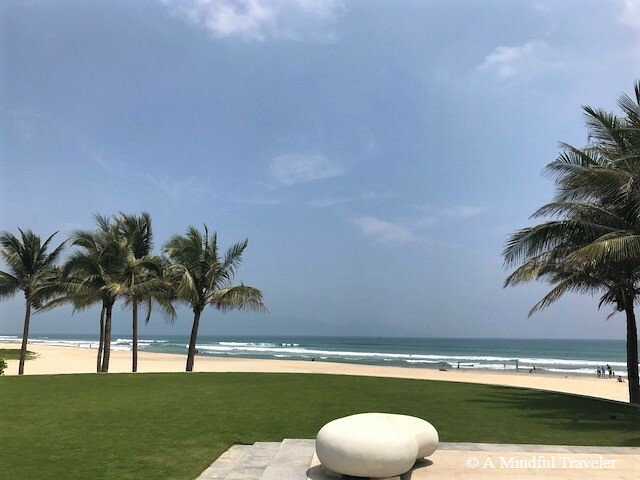 Situated within the 5km stretch of Non Nuoc Beach, the resort offers stunning views over the Son Tra Peninsula. Beautiful soft white sand and a beach ideal for water activities, attract many to this impressive coastline. 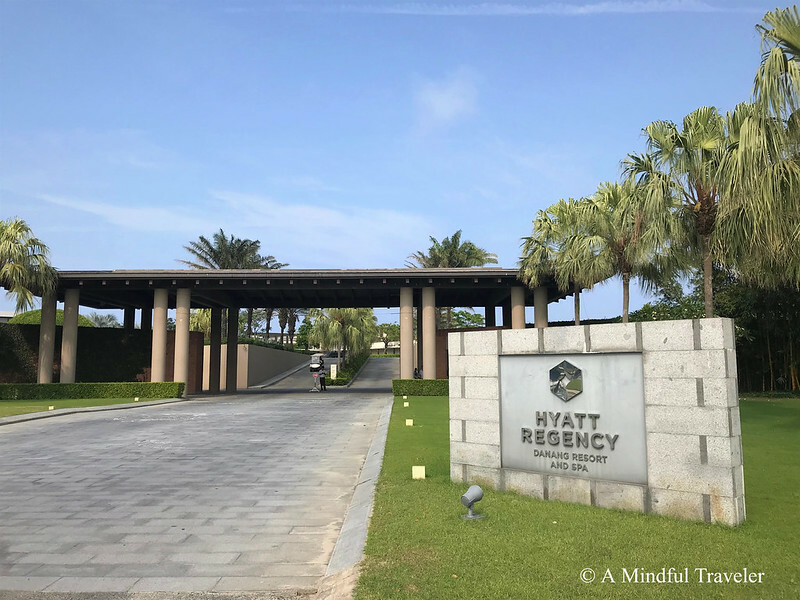 A variety of accommodation is available at the Hyatt Regency Danang. There are 198 guest rooms and suites each tastefully decorated with natural timber tones and inspirational artwork. 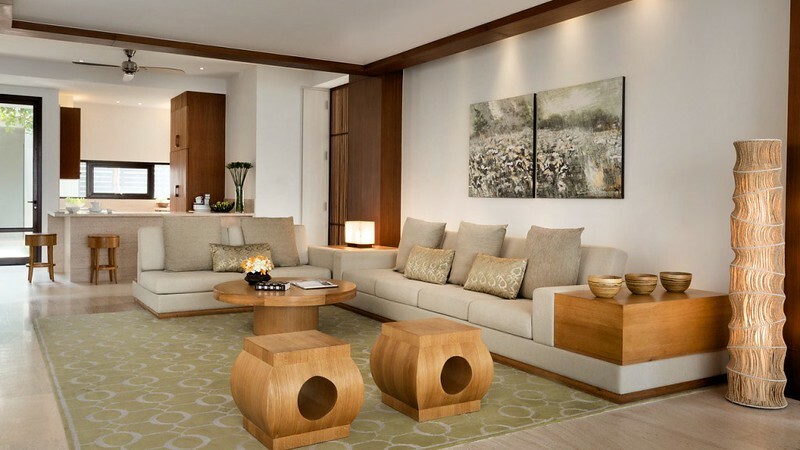 These contemporary rooms combine Asian styled elements resulting in chic comfort. There are also 160 one, two and three-bedroom residences. These provide fully equipped kitchens and full access to the resorts 5-star facilities. 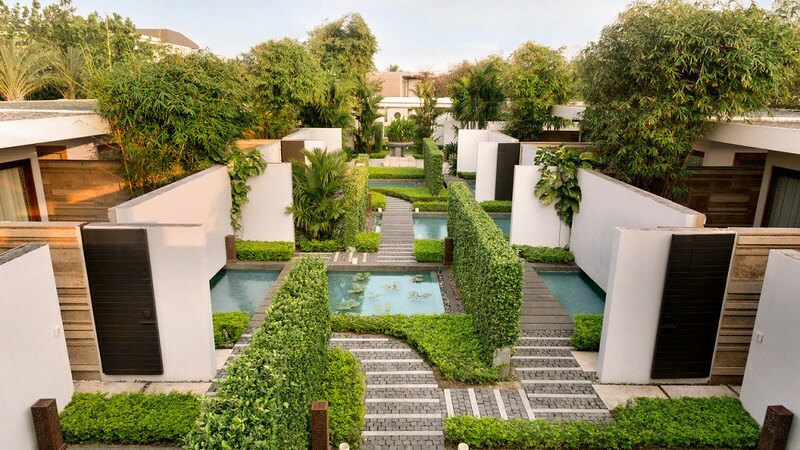 Alternatively, there are 22 three-bedroom villas available, each with their own private pool. The villas offer premium accommodation with exclusive beachfront access. Green House: Green House Restaurant offers Italian and Mediterranean inspired dishes. 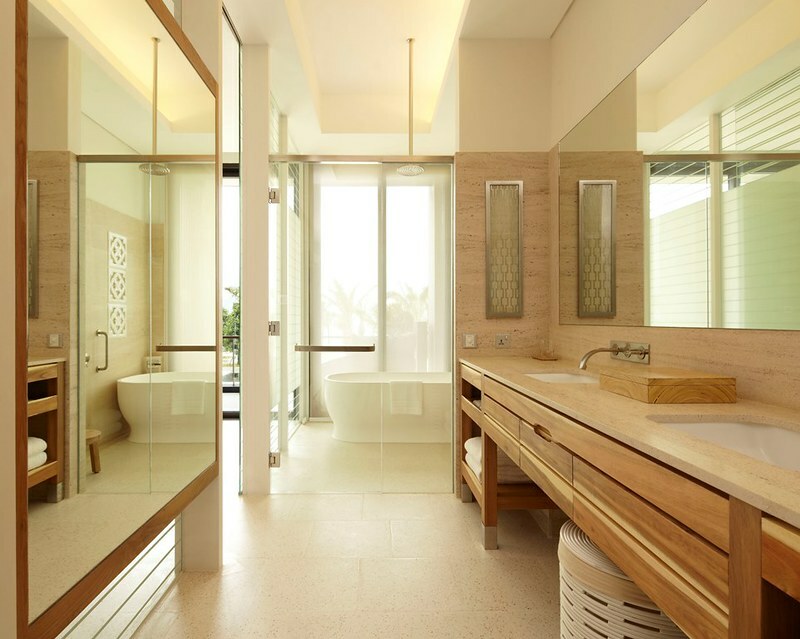 Its welcoming décor exhibits natural timber blends with stone taken from the nearby iconic Marble Mountains. 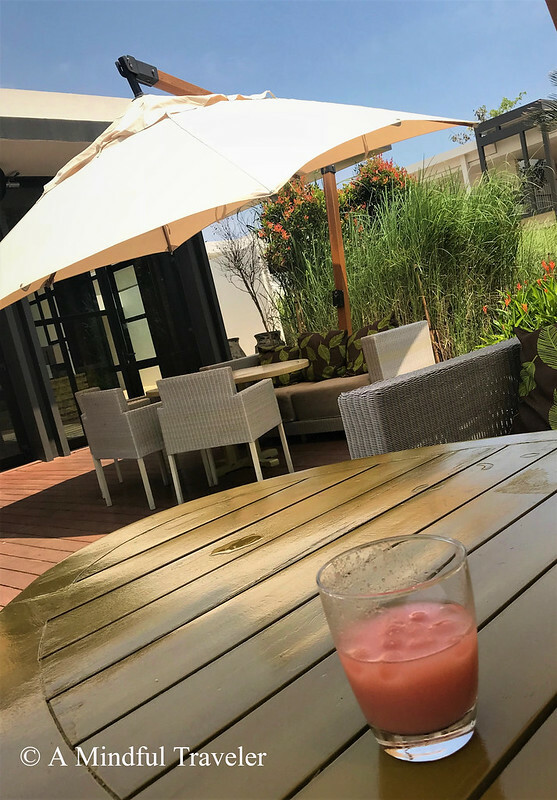 Open for breakfast, lunch, and dinner, Green House guests have the option to dine indoors or al fresco on the outside terrace. Enjoy an Italian buffet every Saturday night. 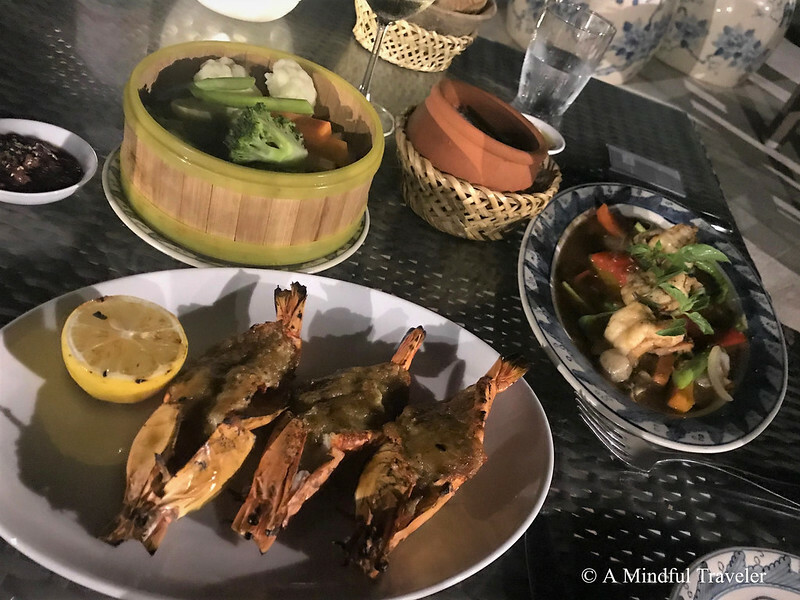 Pool House: Directly opposite the main pool the Pool House has spectacular sea views and provides a combination of authentic Vietnamese dishes and Western comfort food. Beach House: The Beach House is the Hyatt’s signature restaurant. 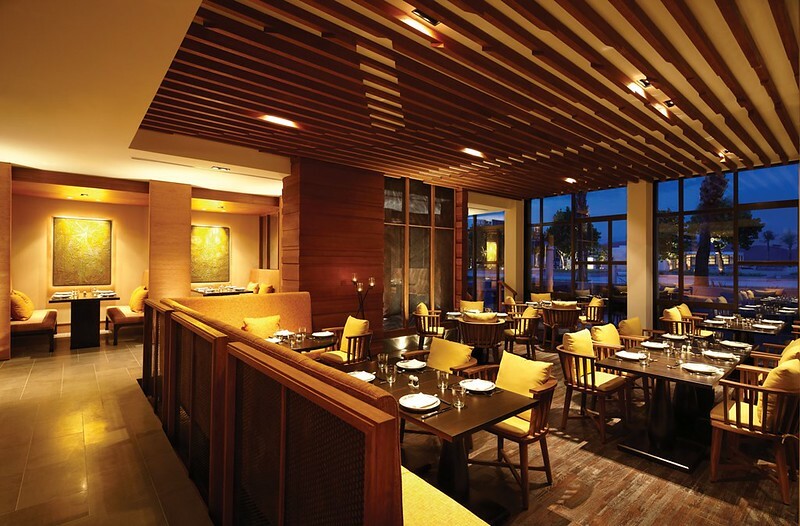 With its open plan and elegant décor, the Beach House presents the finest Vietnamese seafood and grilled meat cuisine. Indoor and outdoor dining options available including a private indoor dining room seating 14 guests. Serves dinner only. Terrasse: The resort’s lobby lounge features evening entertainment at Terrasse. Sit back and relax with your favorite cocktail while listening to live music each Wednesday and Friday night. 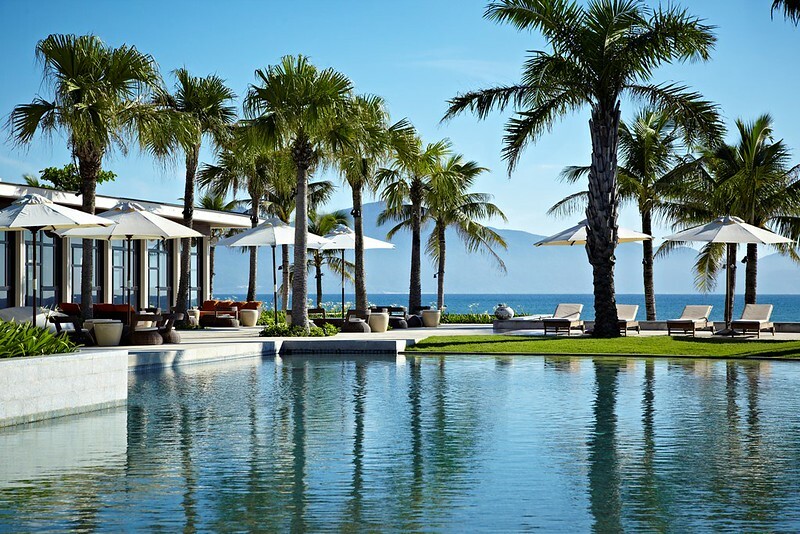 The centerpiece of the Hyatt Regency Danang is the labyrinth style pool located in the middle of the resort. This pool is one of five on offer at the resort. Vie Spa has 10 private treatment rooms (8 singles and 2 doubles). 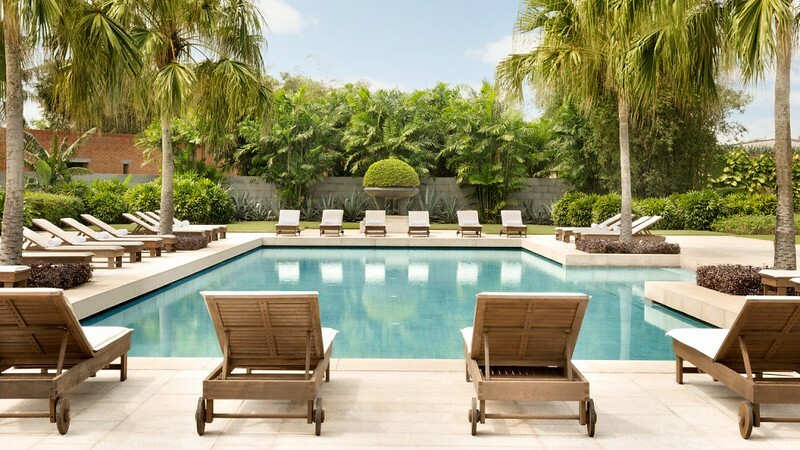 A tranquil sanctuary delivering a wellness experience through innovative therapies and signature treatments. 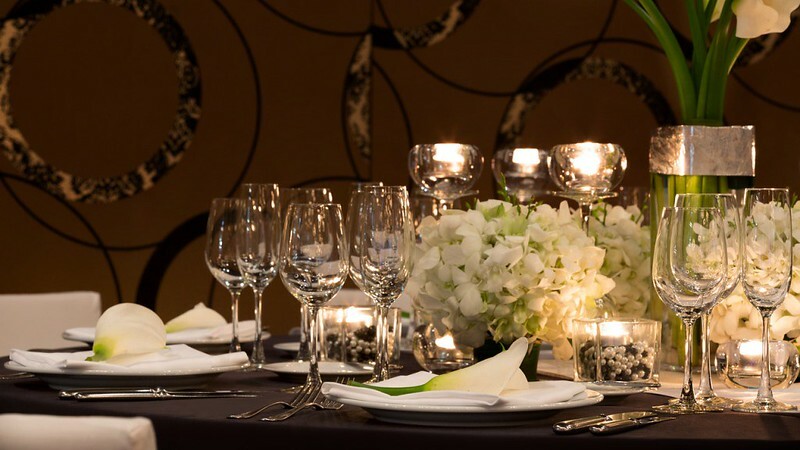 The Regency Club is an exclusive accommodation package for guests at the Hyatt Regency. 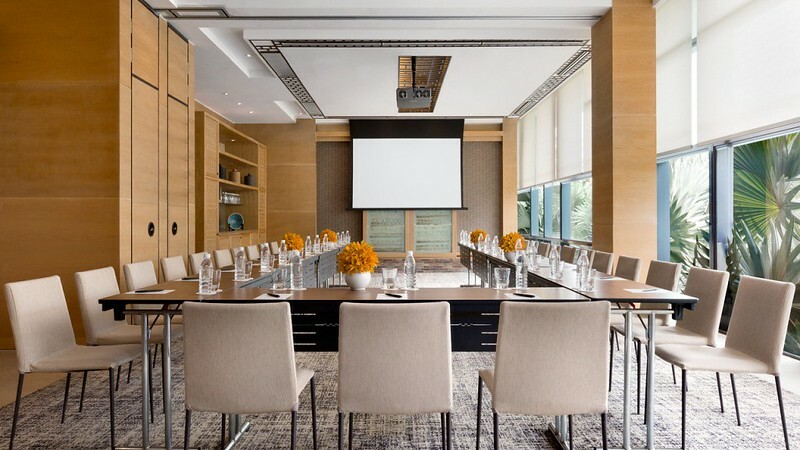 It includes access to personal concierge, boardroom and deluxe lounge access, separate pool and sundeck area, daily continental breakfast, all day refreshments and cocktails and canapes in the evening. Wifi is available and extremely fast and reliable. Private car transfer options and taxi service are available from the concierge. Check-in and Check-out times – The standard check-in time is 14:00, and the standard check-out time is 12:00 noon. 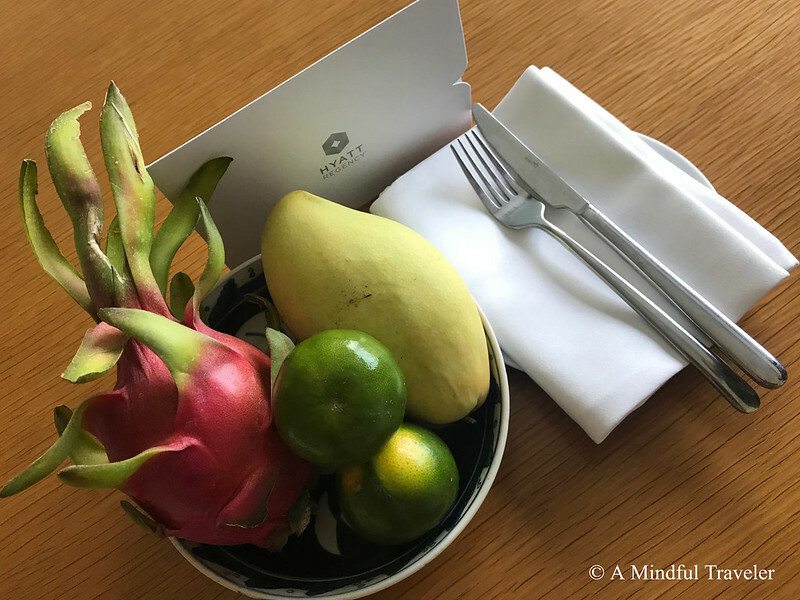 Disclosure: Sponsored post in collaboration with Hyatt Regency Danang, Vietnam. 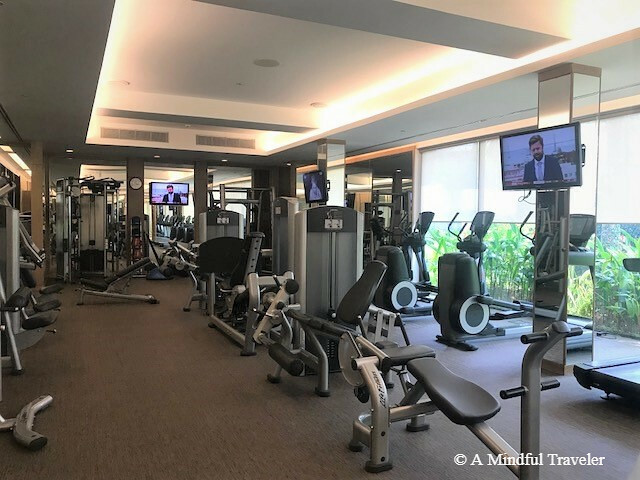 This post contains a mixture of my own personal photos and pictures supplied by the Hyatt Regency. All thoughts and opinions are my own, and I choose to write this honest review to inform you of my experience. 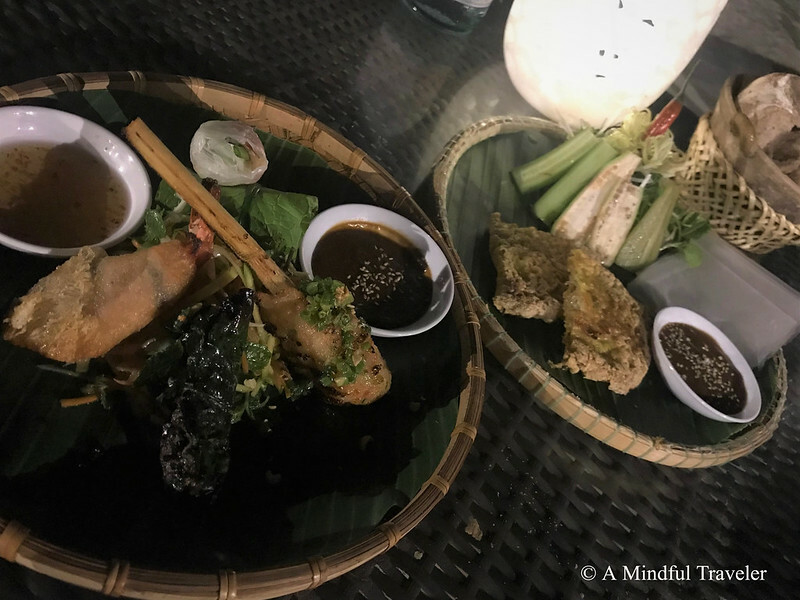 Last year when we were in Vietnam we had a couple of nights in Hoi An, which I fell in love with and hope to return to one day soon. 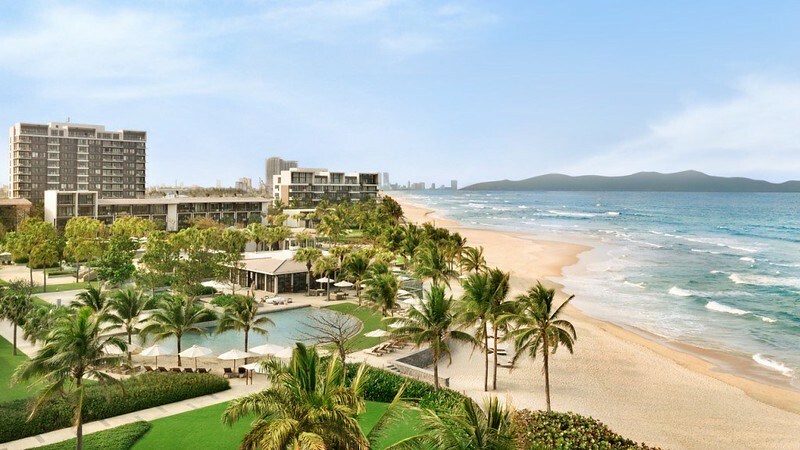 We spent time in Da Nang and I thought then if I ever want a luxury beach area to stay in, Da Nang would be it. It is beautiful. You have me sold! Looks amazing! How beautiful paradise! Lovely photos. Thank You for this post. Those beaches look like heaven!! What a wonderful holiday you had and the food looks great too! It looks incredible. I’ve sent clients to this resort but never stayed myself! I will! I stayed in Hoi An and never thought to give much time to Da Nang, regrets! A perfect place for an anniversary! Oh, my goodness, this is a gorgeous hotel! What a treat to stay here. It sure was. Absolute paradise. What a great review Lorelle!! It looks stunning – happy anniversary too. Thanks Deb. It was a great getaway for the two of us. Would love to go back to Vietnam though and spend more time there. Are you guys back yet, or still on holidays? I would love to see Cambodia one day. 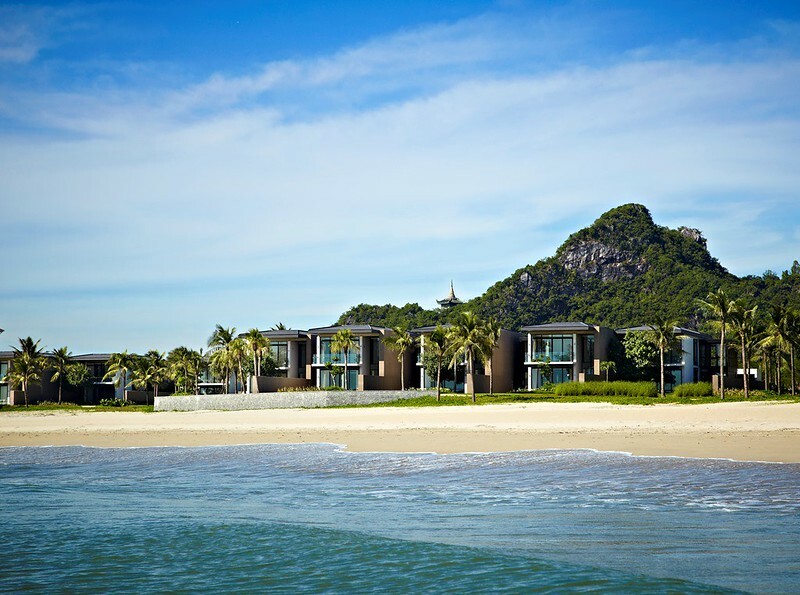 It is proving to be the next Thailand – for many Aussies! It sure is Amanda. 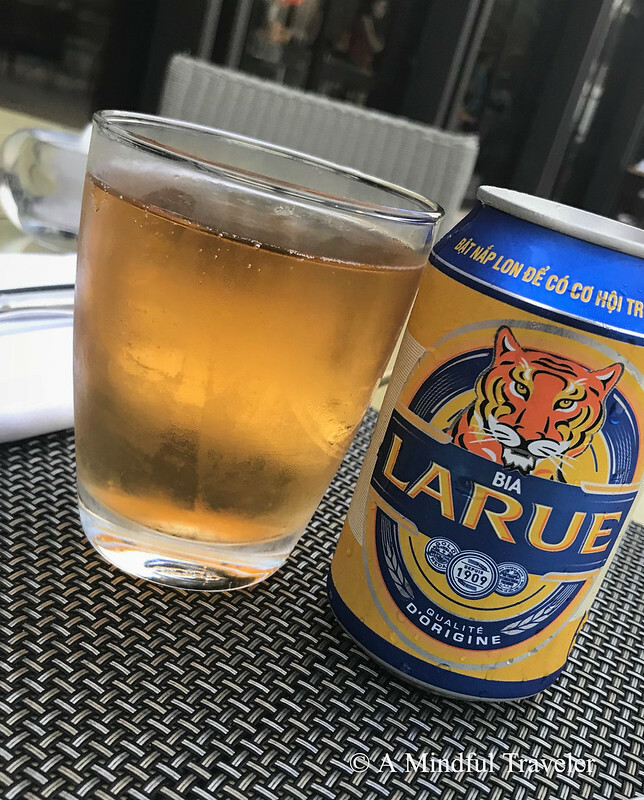 So many Aussies visit Vietnam and I totally understand why now. It’s a great place to visit. Oh my gosh yes, I had totally forgotton that movie! That is one fabulous property. It seems to offer about everything, from good views to good food to perfect relaxation ! Thanks for a wonderful review. That’s wonderful and amazing! Great review. Such an awesome review which I enjoyed reading, Lorelle. 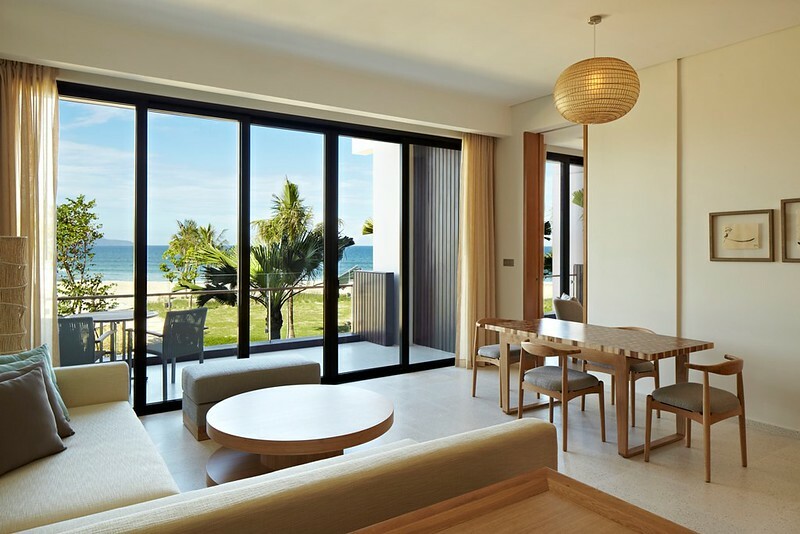 Whenever I decide to explore Danang, I wouldn’t hesitate to stay at this hotel. It seems so charming and lovely! What a lovely place to visit! I would never want to leave with all of the wonderful accommodations and luxurious pool and spa areas. The food looks marvelous too! 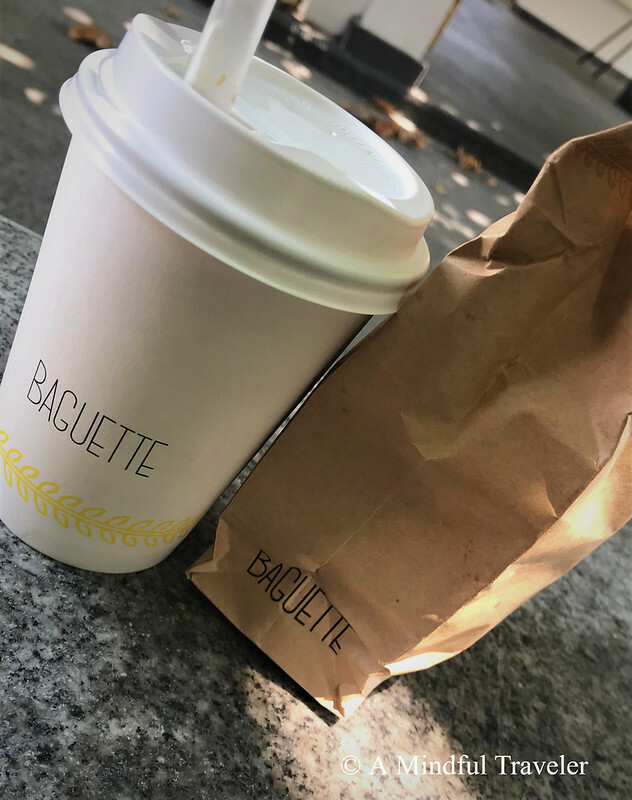 Great blogpost and photos. Everything about this place seems stunning and perfect for a holiday destination.Thank you for writing this.